Being an expert of ODOO Since 10+ years, we have been releasing some useful tips and news around Odoo every month. Here we go for September 2017. Please note down the ODOO tips coming out of Media around ODOO especially Twitter and Facebook. Let's thank to them. 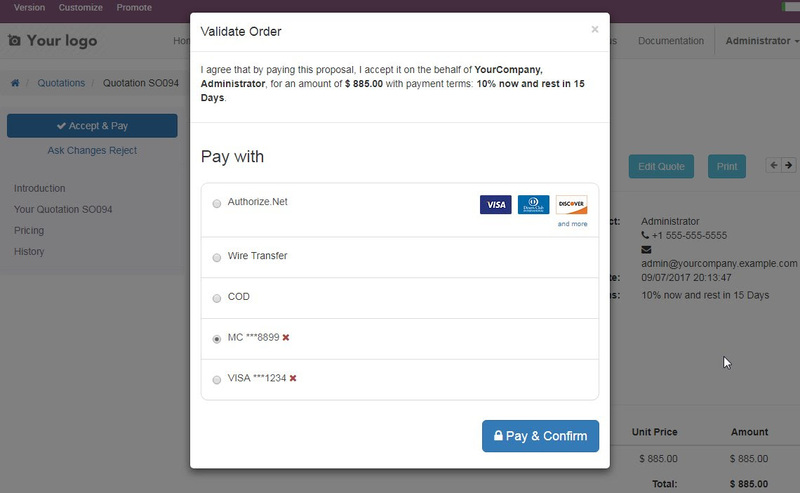 #Odoo 11 preview: Customers and sales reps can use saved credit cards tokens to pay quotations online or in the portal. #Odoo Community Association @OdooCommunity Migration to v10 status http://bit.ly/ocaodoomigrationtov10status … Thanks to all contributors! 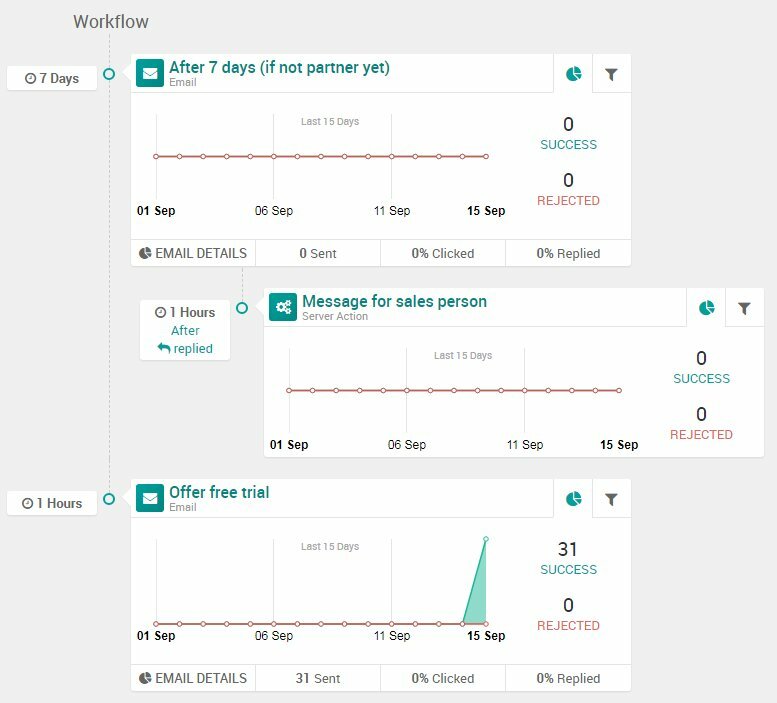 #Odoo 11 preview: New Marketing Automation workflow management got a usability upgrade. 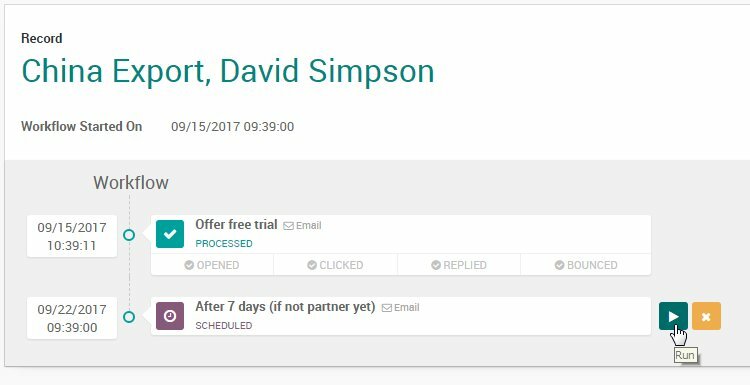 Create advanced campaigns and track results easily. Serpent Consulting Services Pvt. Ltd. is providing various ODOO services in more than 161 countries. Our services includes Training, Support, Migration, Implementation, Development and offshore. We are a team of 102+ full time OpenERP/ODOO experts including 3 techno functional experts who were part of core OpenERP framework development and having 10+ years of experience in Odoo/OpenERP. We have conducted 82+ local and international functional and technical training on OpenERP with 93% satisfaction ratio.